• Limited Time Offer: FREE Shipping to the lower 48! Looking for an entry-level inflatable at an unbeatable price? 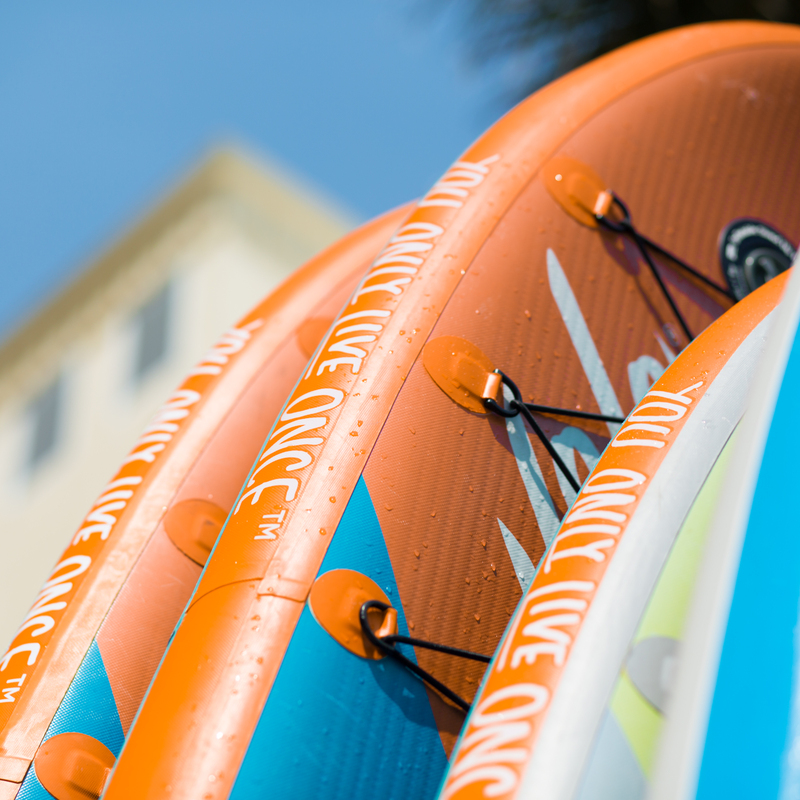 Look no further: the YOLO 10' Seahorse Inflatable Stand Up Paddleboard has arrived! 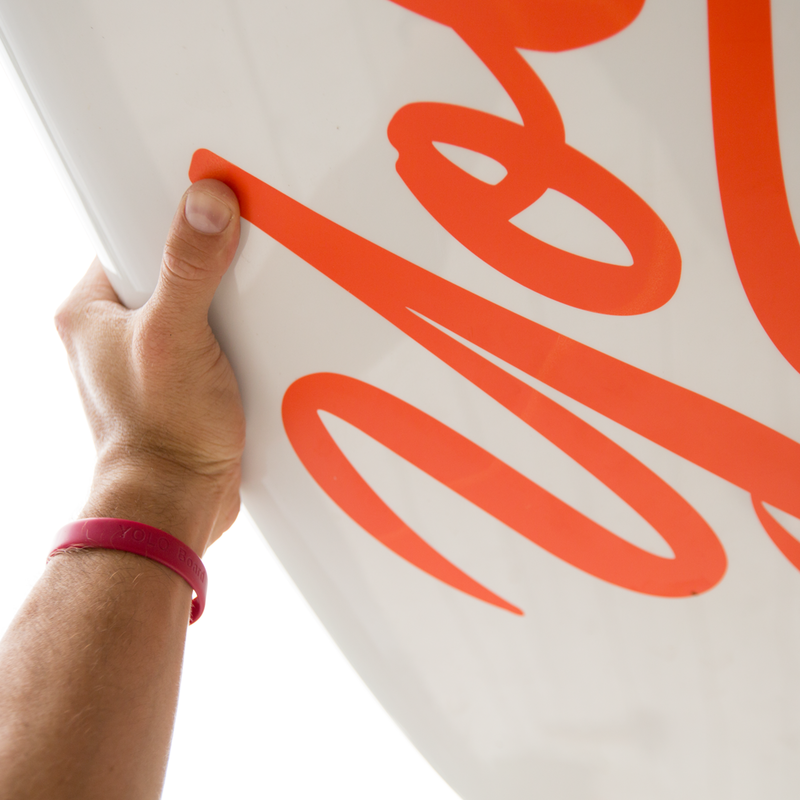 Inflatable YOLO SUPs are easy to store in your closet or check at the airport for your next adventure. The 10' Seahorse inflatable SUP is super stable in flat water and small waves, making it a great all-around choice for paddlers of any skill level. Constructed from ultra-durable marine-grade PVC and includes a one-year manufacture's warranty. Includes: Board, Adjustable Paddle, Fin, Hand Pump, Patch Kit, and Travel Bag.